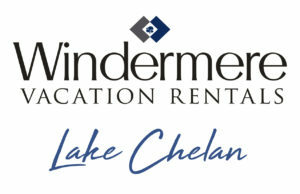 Windermere Real Estate, Lake Chelan is hosting the 3rd annual Windermere SUP Cup in Lake Chelan. 100% of the proceeds will benefit the Chelan Volunteer Fire Dept, District 7. We want to show our appreciation for the hard work they do for our community by helping to ensure they have the tools they need. 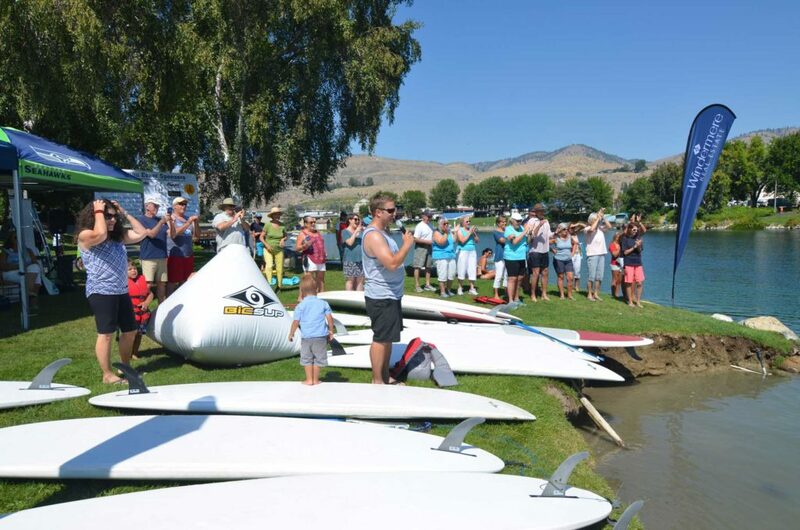 SUP (Stand Up Paddleboard) races for all ages and abilities. 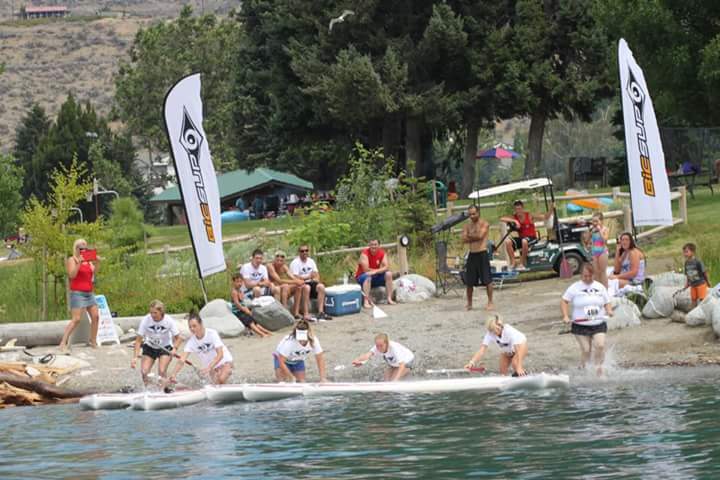 If needed, boards will be provided at no charge by Lake Rider Sports for all heats except the Lake Rider Challenge and the North Cascades Bank Sprint. Main event is at PUD Riverwalk Park across from the Pavilion (See map for directions and parking). Long Distance heat will begin at Old Mill Park in Manson and end at PUD Riverwalk Park. Shuttles will be available. (See long distance map). To raise money for the Volunteer Fire efforts to combat wildfire and other needs the Department has within the community. Winners receive a gift package from participating local businesses. Each participant will receive an event t-shirt. 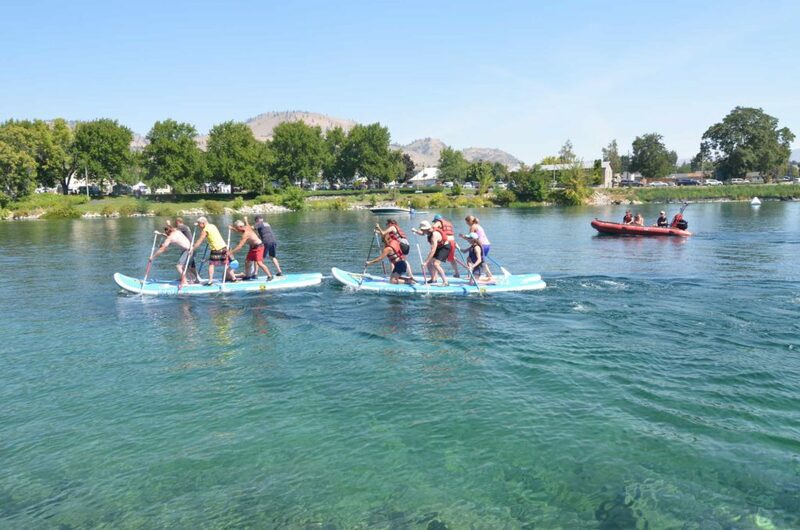 Important: Paddleboarders registered for the Lake Rider Challenge must provide their own paddleboards for this event. Winners receive a gift package from participating local businesses. Each participant shall receive an event t-shirt. Important: Paddlesboarders registered for the North Cascades Bank Sprint must provide their own paddleboards. FREE Entry Fee | 9:00 a.m. – 9:30 a.m. Winners receive a gift package from participating local businesses. 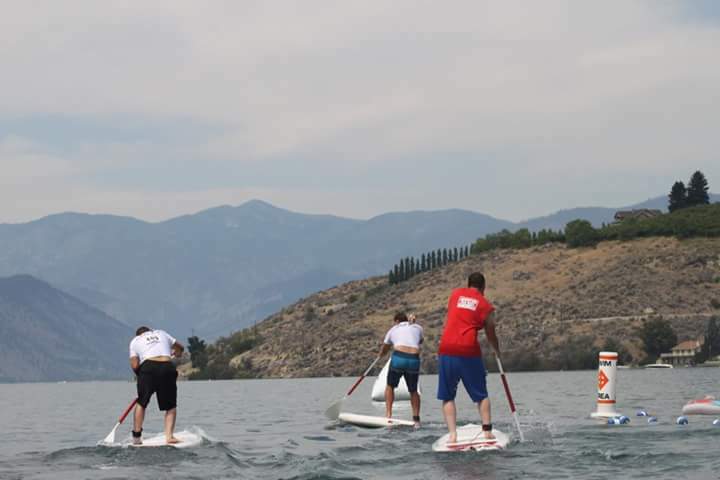 Free paddleboards will be provided for all participants and all boards will be available roughly 45 minutes before the ages 6-8 heat begins for those who need to practice. FREE Entry Fee | 9:45 a.m. – 10:30 a.m.
Free paddleboards will be provided for all participants and all boards will be available roughly 45 minutes before the ages 10-12 heat begins for those who need to practice. $20 Entry Fee | 10:45 a.m. – 11:15 a.m.
Free paddleboards will be provided for all participants and all boards will be available roughly 45 minutes before the ages 13-15 heat begins for those who need to practice. $35 Entry Fee | 11:30 a.m. – 12:30 p.m.
Free paddleboards will be provided for all participants and all boards will be available roughly 45 minutes before the ages 16 and open heat begins for those who need to practice. 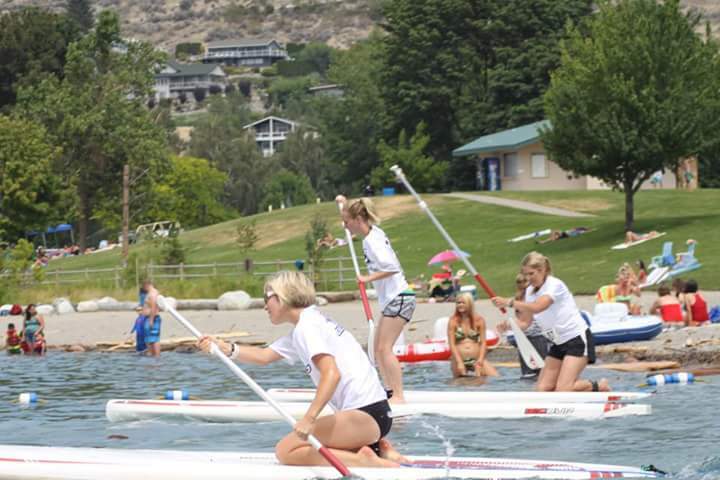 $15 Entry Fee Per Person | 12:45 p.m. – 1:45 p.m.
Free paddleboards will be provided for all participants and all boards will be available roughly 45 minutes before the Open Relay heat begins for those who need to practice. 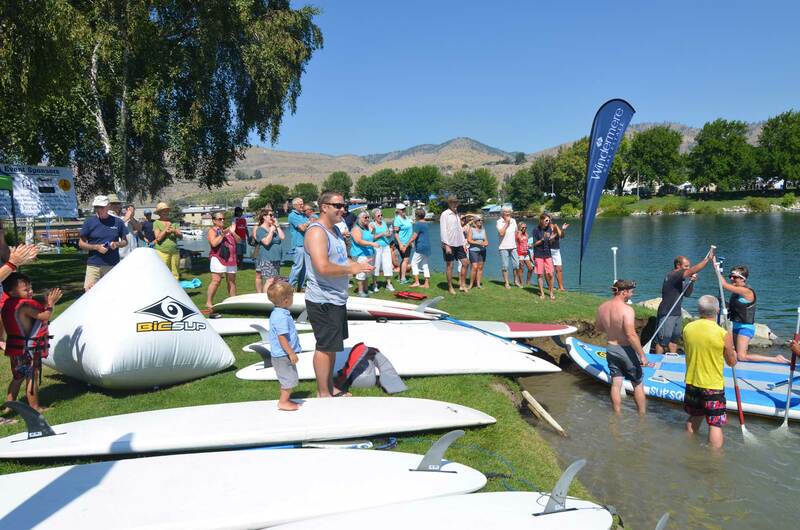 $150 Entry Fee | 2:00 p.m. – 2:45 p.m.
Free paddleboards will be provided for all participants and all boards will be available roughly 45 minutes before the Business Heat Relay begins for those who need to practice. 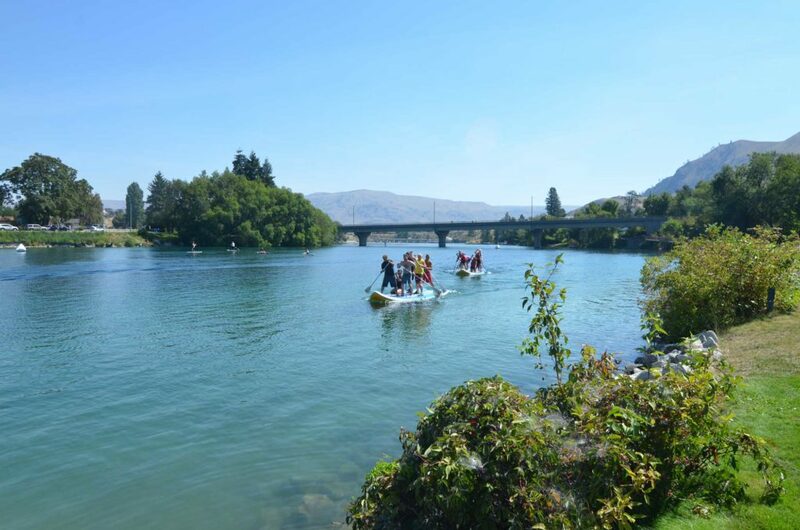 Free Entry Fee | 3:00 p.m.
Free paddleboards will be provided for all participants and all boards will be available roughly 45 minutes before the Supsquatch Service Heat begins for those who need to practice. Important: All times are approximate. All participants should plan to arrive at least 60 minutes prior to their event. Exact schdules will be provided to all competitors one (1) day before the event after all registrations are received. We will provide family entertainment for the entire day, including music, food, beverages, and lawn games. Weekend camping for Friday and Saturday will cost: $50 per campsite. This price is in addition to the fee for all paddleboard races. Camping is optional but an ideal route to experience Lake Chelan during the summer months when lodging is very hard to find, and all camping spots have been reserved during the summer months. 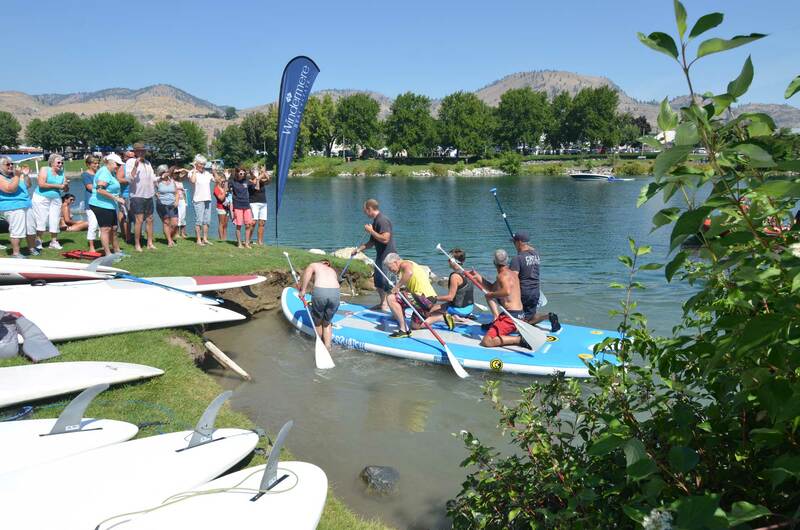 All Windermere SUP CUP registrants will have the option to camp at the Chelan PUD Baseball field with plenty of parking. It is walking distance to the venue and downtown corridor full of local eateries and shops. No RV’s allowed, it is a tent only designated camping area. Restrooms will be available. All campers will be provided a bracelet with their camping weekend pass purchase. We will be providing shuttles for all participants racing in the Lake Rider Challenge (start point is Fields Point) and North Cascades Bank Sprint (start point is Manson Bay). The Shuttle will leave from the high school parking lot for the Lake Rider Challenge will depart at 5:30 a.m., and will depart for the North Cascades Bank Sprint at 6:30 a.m. The Lake Chelan Rotary will be providing food and drink. The Windermere SUP CUP will be providing a band for the day. Exact schedule will be provided to all competitors 1 day before event after all registrations are received. Time Is Running Out. Enter Today! © 2019 Windermere Real Estate Lake Chelan. All Rights Reserved.